Home manicure tips, awkward seduction techniques, scoping out the snack table, and-most importantly-prioritizing naps: Lady Stuff reveals these womanly secrets and more. In sections like Grooming and Habitat Maintenance, Mating Habits, and others, these brightly colored, adorable comics find the humor in the awkwardness of simply existing. 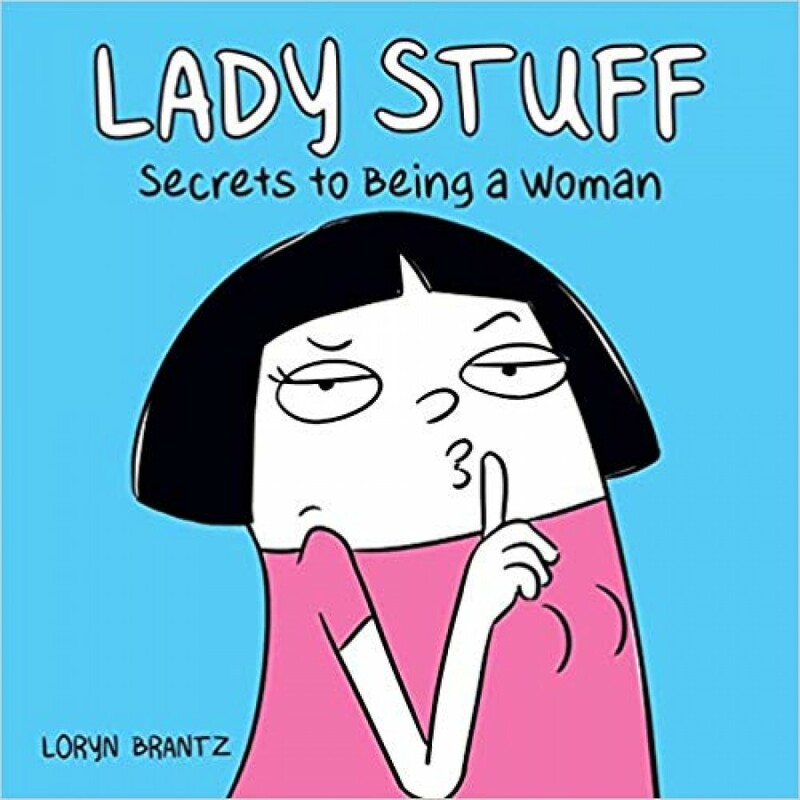 Like the work of Sarah Andersen, Gemma Correll, and Allie Brosh, Loryn Brantz's Jellybean Comics are accessible and funny; lighthearted takes on the everyday experiences and struggles of being a woman in today's world.